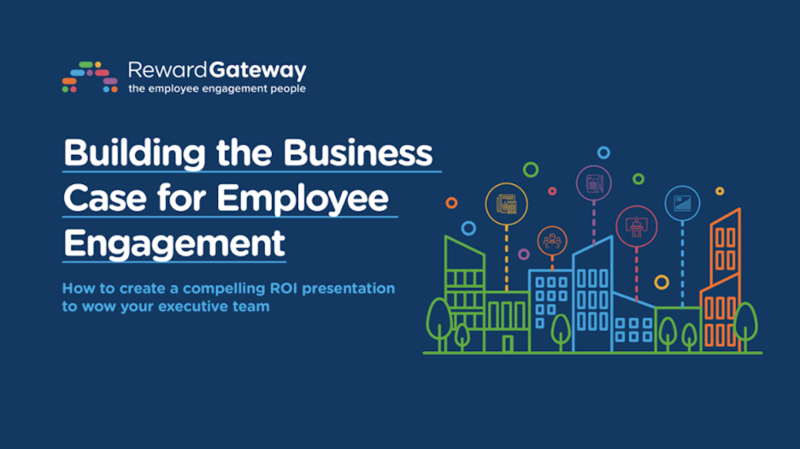 Need help building a business case for employee engagement? Check out our guide to learn where to start. 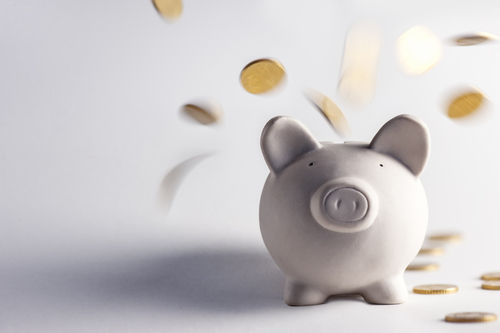 One of the most common struggles that HR professionals often want support with is getting the buy-in and budget for their employee engagement initiatives. While passion for your people project is fantastic, fighting an uphill battle for funds can leave even the most energetic person feeling deflated. 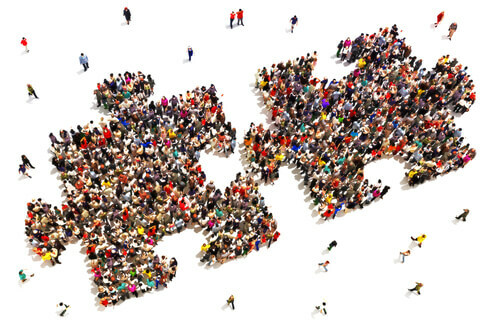 Thankfully, you’re not the first to have a go at gaining stakeholder support for engagement programs – there are plenty of changemakers who’ve succeeded at gaining buy-in even when it seems the odds are stacked against them. In this HR Heroes interview, Emma Elder, Employee Engagement Manager at Choice, Passion, Life (CPL) shares the approach she took to building her business case and gaining stakeholder buy-in for its employee engagement program. 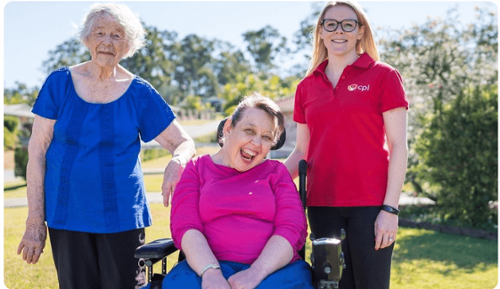 As a not-for-profit organisation with over 2,500 employees providing support services for adults and children with disabilities, it is critical that any investment in improving employee experience has a positive impact on the client experience too. This year, Emma joined us on a live webinar to talk about CPL’s engagement journey so far, and shared the importance of using employee feedback to guide engagement program design in an earlier blog post. Below, she shares the process of getting her leadership team on board with her people goals. Q: Let’s start with the most frequently discussed challenge HR professionals seem to face: budget. How did your company determine what the budget would be for your employee engagement initiatives? There are many ways to measure return on investment for HR technology, and unfortunately there’s not a lot of research out there to show you exactly what ROI you can get from a benefits program, but you can find a lot of studies about the ROI on increased employee engagement, increased employee productivity and what the impact on employee recognition has on both of those. I worked quite closely with our CEO to look at if we spend this money, what are we going to get in return? We looked at the data and feedback from our people to calculate if we just get an increase in engagement of 5% or increase in productivity of 3%, what does that mean in terms of how we're spending our money? And we figured that investing in a program would pay for itself, really. Q: What made you decide on a technology solution? Did you always know you’d use tech, even though many of your employees are often working directly with clients during the day and don’t usually access work emails or even have intranet access? Emma: We know we have some employees who aren’t as technologically savvy as others. But whether we like it or not, technology is becoming a much bigger part of our lives, in nearly everything we do in our life we’re required to use technology to some degree: applying for a job, doing our banking, participating in training, doing our groceries, even getting on and off the bus is using technology now. With a very geographically dispersed workforce it’s so hard to have effective two-way communication with our employees without using technology. It is key to the way our employees perform their day to day job. It does not distract employees from doing their jobs. We can properly support employees when we introduce any new technology. We want to support our employees to embrace technology, and show all the ways it can be great in our lives. Q: In the webinar, you talked about having to convince your CEO that a different engagement platform provider would provide your employees what they were asking for, instead of the one he already had in mind. What was that like? Emma: Yes, there was a program that our CEO was nearly already sold on. For benefits, for example, that platform offered things like vacuum cleaners and flights, which might be great for some employees. But many of our employees are casual and earn a fairly base-level wage. Some of them have never been on a plane in their life, so they probably won’t be impressed with a platform that offers cheap flights now and then. Presenting an option that only caters to a few employees instead of the majority of them can have a really negative impact. I had to sit down with him and convince him that, based on our research and the results from our employee feedback, the program he had in mind wasn’t really appropriate for our target market. It was nerve-wracking but worth it in the end because the employee benefits program we did roll out helps every employee save on everyday expenses, which is much better value for them. Q: Apart from convincing your CEO, was there anyone else in the company you needed to get on board? How did you do this? Emma: Yes, we had to convince everyone on our Board! Once we won over the CEO, I knew he’d be using our proposal to present this to CPL’s Board to gain their support. Also, our four key executive leaders at the time were in charge of teams who needed to be integral to the success of the program: Marketing, Technology, Services (our frontline employees) and Corporate Services (which includes our HR team). We needed to show them how this was going to benefit our organisation as a whole before asking then to contribute time and resources from their teams to help launch and be part of its success. Tying this back to our employee feedback and the ultimate 'why' we’re doing it helped promote this message and get everyone on board. Q: Have you done anything specific to get managers and people-leaders on the same page with your employee engagement priorities? What does that look like? We know that engaged employees = happy clients, so using feedback from our employees makes sense to help support this. The first time we delivered our employee engagement survey feedback was the hardest; some saw it as a personal attack on their leadership and naturally focused on the negatives and assumed it’d be hard to work on or “just another thing” to add to their already full plates. The key to getting them on side was to keep the goals simple, analyse and deliver the feedback in a way that is constructive, and help them align their goals with things they’re already working on. Most were surprised how ahead of the game we were in terms of addressing issues. It’s also extremely important to focus on what’s going well, where the feedback was positive, celebrating the success of these items, and promoting and continuing the things they’re doing to support the positives. It’s not always about fixing what’s wrong, it’s just as important to focus on what’s great and continuing to do them well. There’s no point fixing what’s “wrong” if you also break what’s been going well! Did you enjoy this post? Stay tuned for the next HR Heroes installment, where Emma talks about how they brought their employer brand to life by designing a bright, energetic, all-in-one employee engagement hub where their people can access everything they need to stay connected at CPL. Keep up to date with our best blogs and subscribe to the Blog Update, delivered to your inbox fortnightly!